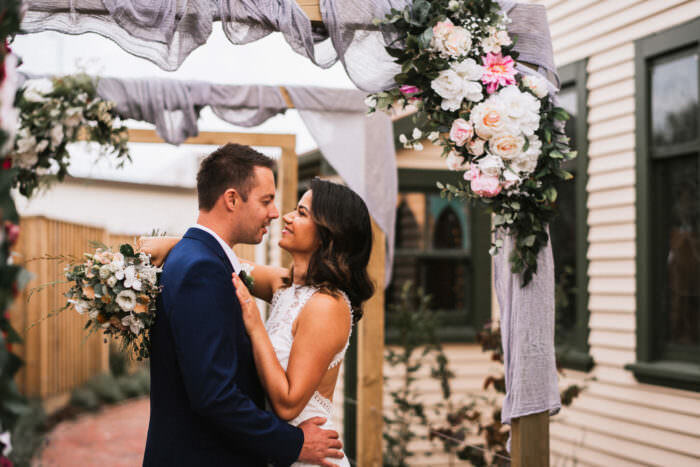 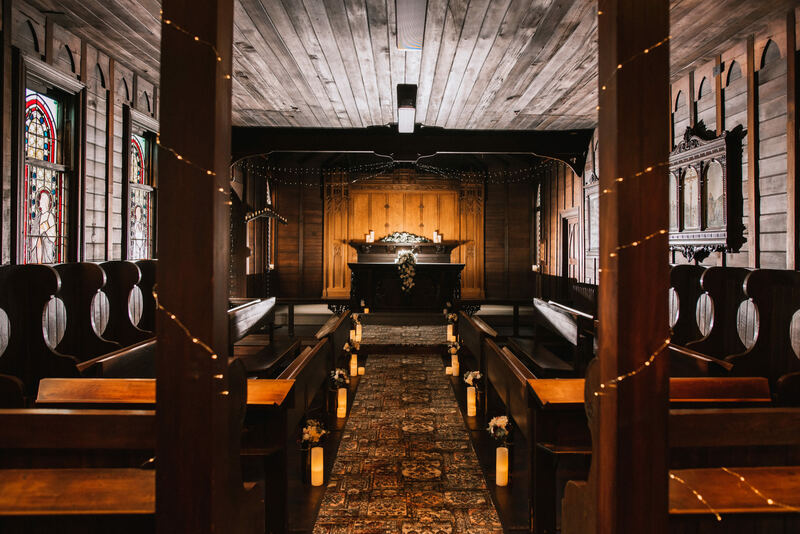 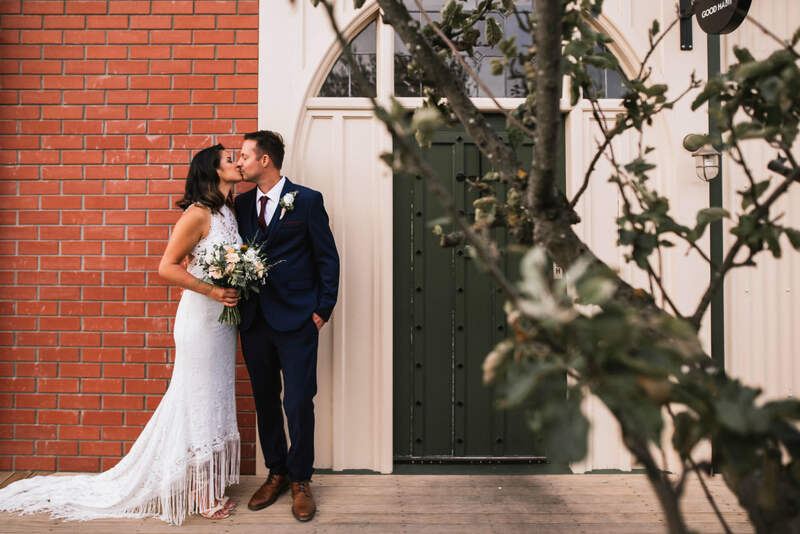 The Little Chapel is the newest venue in Christchurch. 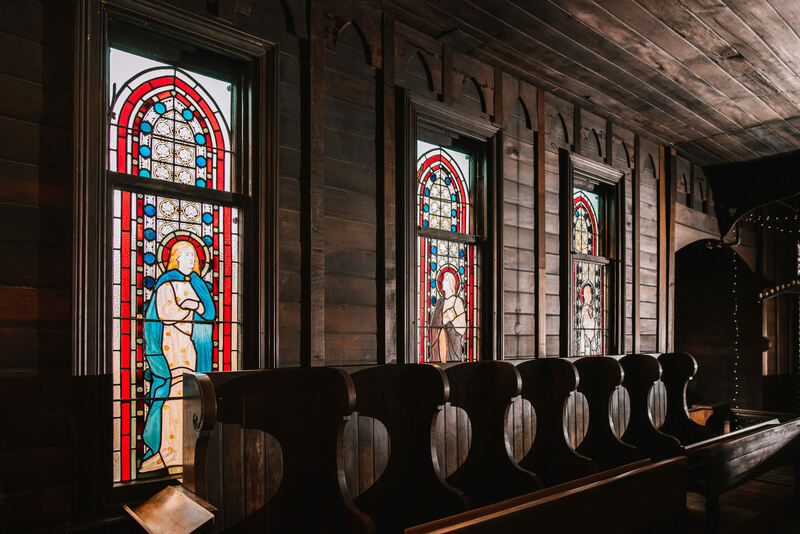 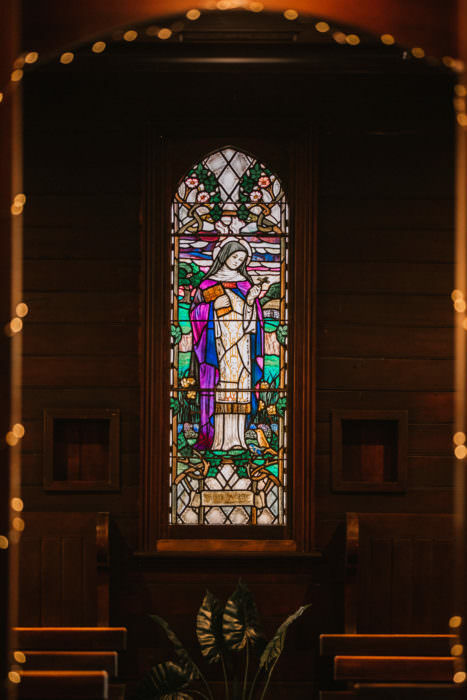 The 19th century convent conveniently located within the four avenues and close to all city accommodation, features a beautiful chapel with stained glass windows, and impressive wooden carvings. The perfect size venue for weddings of around 60-70 people, whether that be on cold winter evening, or a beautiful summer day. 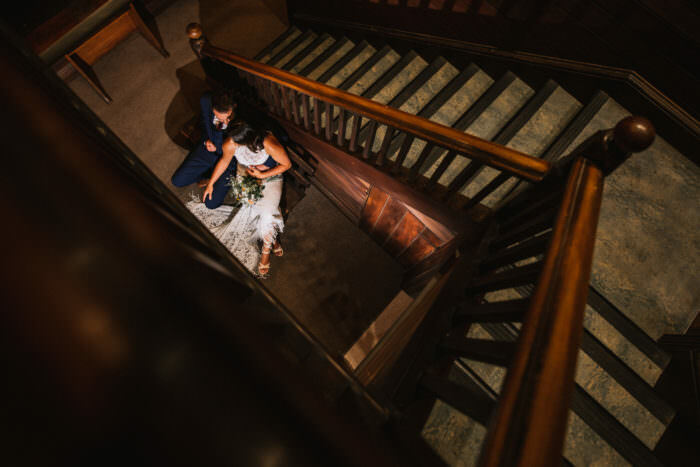 The venue also boasts a cosy anteroom, perfect for cocktails and canapes after your ceremony. 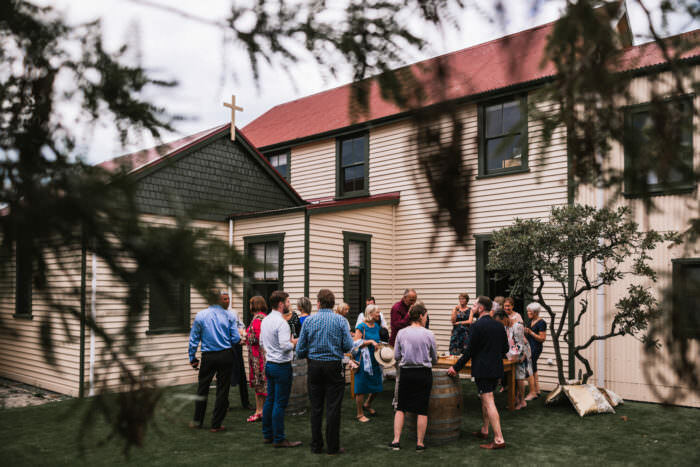 As well as a manicured lawn area and garden seating. Officially opening in March 2019, pictures and website will be online soon.